Get Car Title Loans Calgary Instantly With Instant cash Canada! Are you in dire need of cash in Calgary? Want an instant financial assistance? Contact Instant Cash Canada and apply for Car Title Loans Calgary and surrounding areas. Our loan services are fully based on your vehicle’s value and condition; not on your credit rating. You must have your own vehicle with a clear title, which acts as loan collateral. The most beneficial factor is that you can keep driving your vehicle for the entire duration of the loan. There are no credit checks and job requirements are needed to get approved for the loan. We don’t charge any prepayment penalties or any extra application fees. Instant Cash Canada is providing the low-interest rates and flexible payment plans along with the loan terms longer up to 4 years for the convenience of the borrowers. Our monthly payments are as low as $97. We have a hassle-free loan process for auto title loans Calgary. We are here to help you through our reliable customer services and professional loan experts, which are available to assist you in every step of the entire loan process. 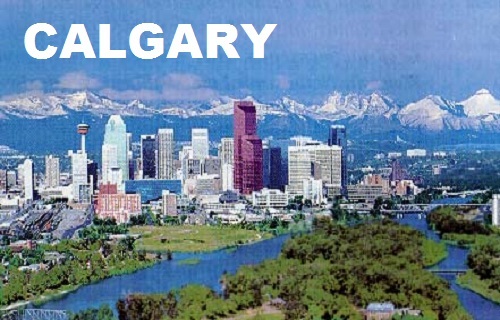 Call Instant Cash Canada (Toll-Free) 1-866-840-7395 And Apply For Vehicle Title Loans Calgary!